From Pop Literary to Writer’s Bone! 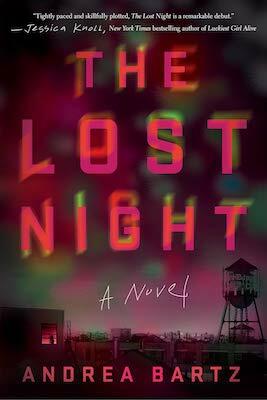 Author Andrea Bartz talks to Daniel Ford about her debut novel The Lost Night (out Feb. 26 from Crown Publishing). To learn more about Andrea Bartz, visit her official website, like her Facebook page, and follow her on Twitter and Instagram.